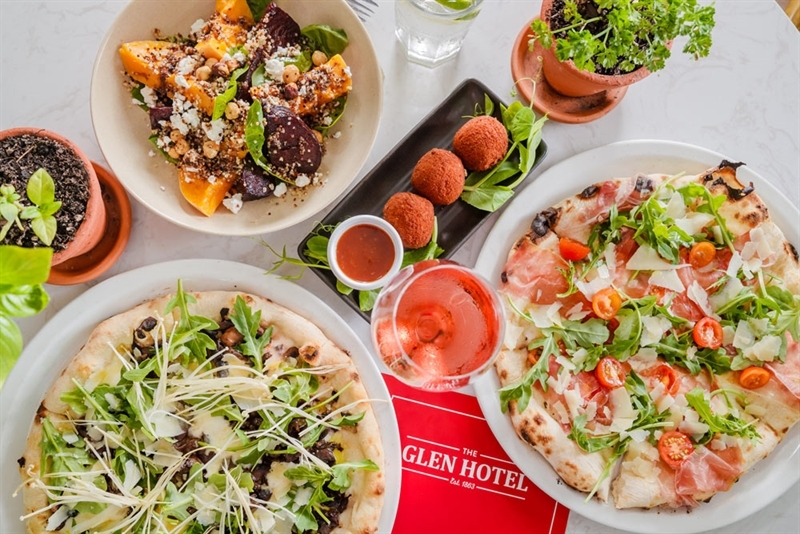 The Glen Hotel is not your average pub. Back in the day, The Glen played host to many a rock royalty, including the legendary ‘The Rumblin' Tum’, Johnny O'Keefe, Kamahl, Billy Thorpe, Daddy Cool and The Deltones, just to name a few. 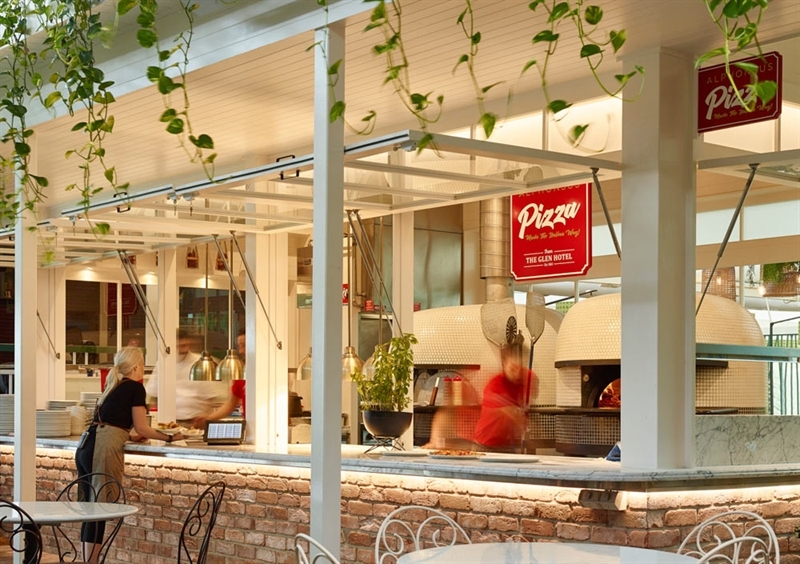 Nowadays, the multifaceted venue provides a casual and relaxed place for friends and families to catch up for a quality steak or Neapolitan pizza, over a cold drink, with something to suit everyone! Founded in 1863 in Eight Mile Plains, The Glen Hotel has fed and watered many a patron since its days as a stopover for Cobb & Co stagecoaches. 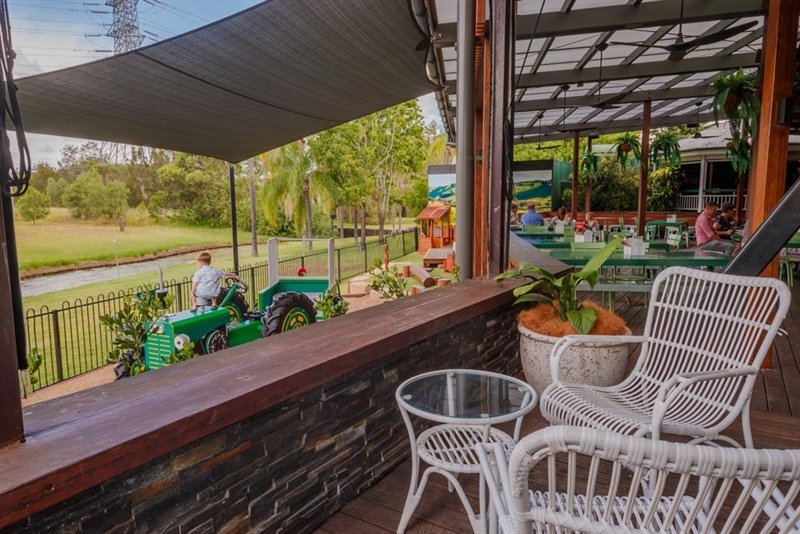 It has since evolved into an award-winning South Brisbane landmark, owned and run by the Fitzgibbons family for half a century. 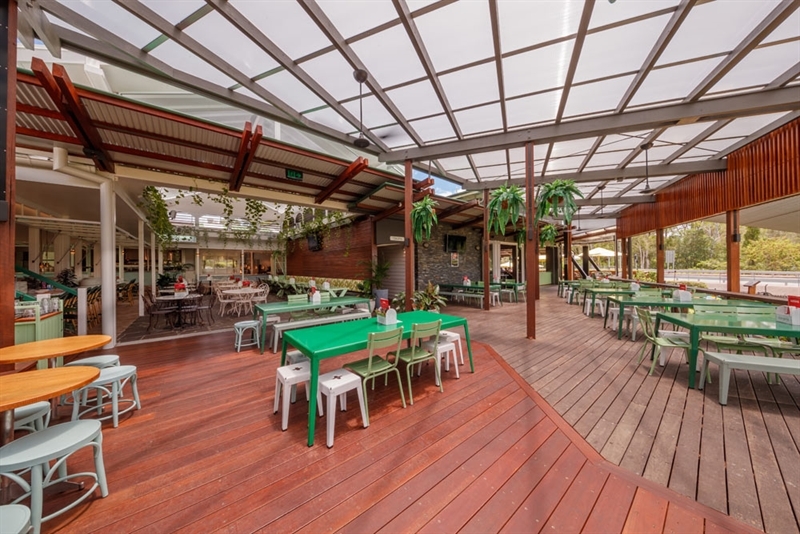 Comprising a full service restaurant, bistro, bar and pizzeria, coffee and donut shop, playground, function space and special events marquee, gaming and drive-thru bottle shop; The Glen Hotel has something for all tastes and occasions. 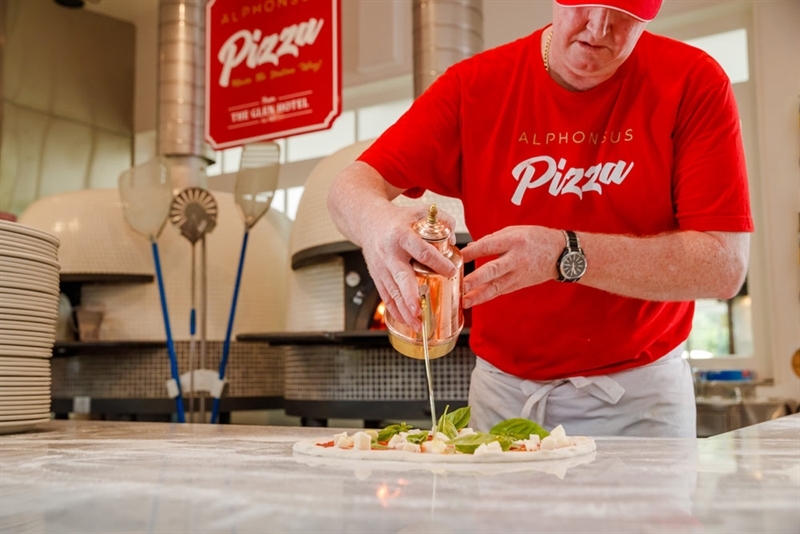 Relax over a wine and wood fired Quattro formaggi pizza at The Deck and Alphonsus; or dine a la carte at Lily, led by Chef Brad Casey - renowned for seasonal cuisine such as pork belly, pinenut, turnip, sausage, asparagus and apple cider jelly – in a relaxed ambiance you will always enjoy. 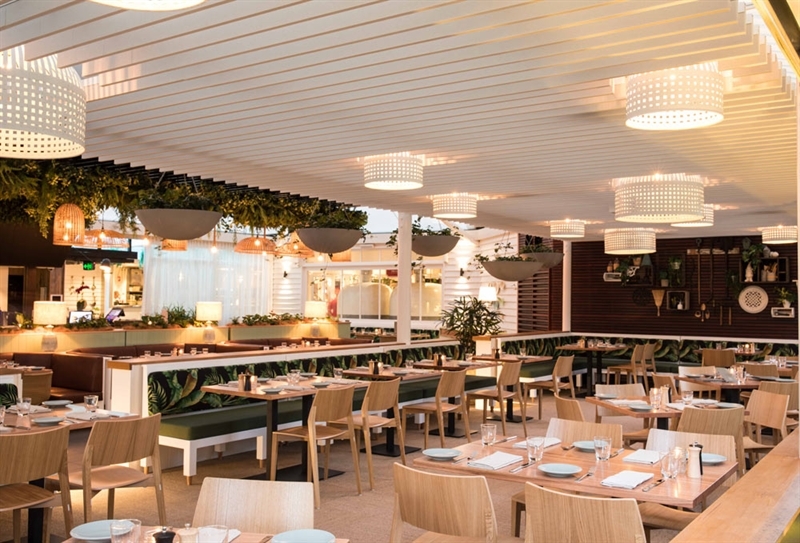 Visit Lily for a modern Australian restaurant experience. 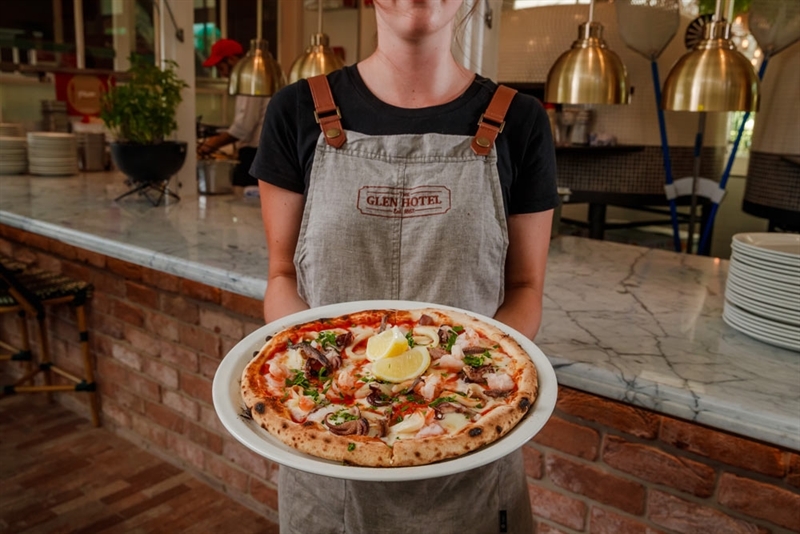 Our team deliver full service to our guests and work with Lily's Chef Brad Casey to give you local, seasonal cuisine in a relaxed environment you will enjoy. 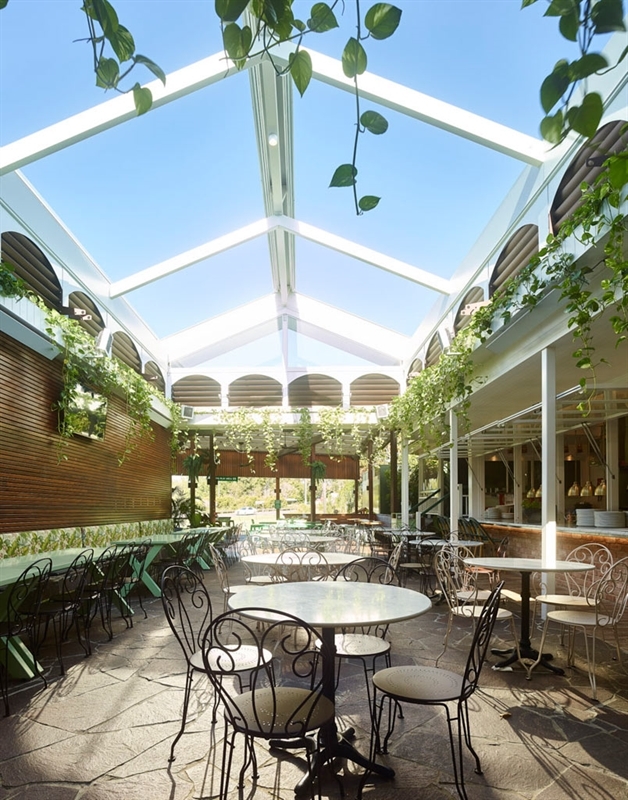 Named after the restaurateur's Grandmother; Lily is an intimate sanctuary overlooking the gardens of the Glen Hotel. 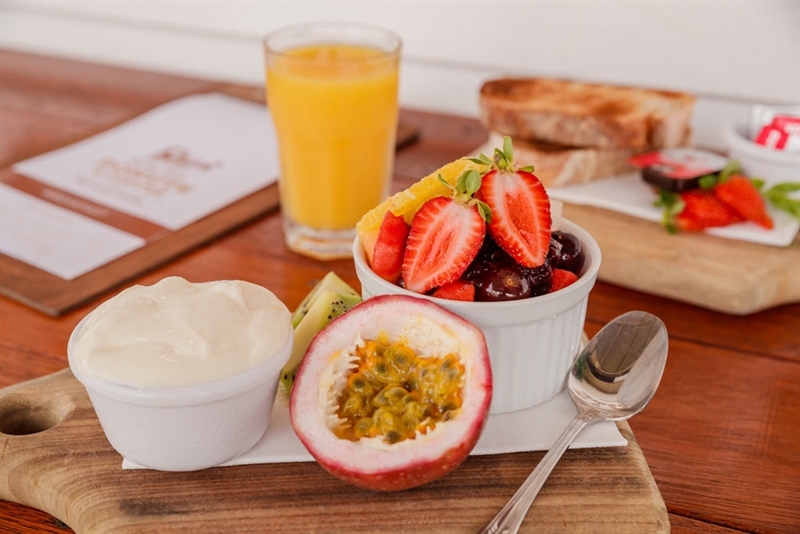 With herbs grown from their gardens and artisan wood-fired breads made on site, fresh produce is at the heart of Lily's menu. You will find Chef Brad Casey in the Lily kitchen creating modern masterpieces with passion. Visit Lily for a dining experience that surprises. 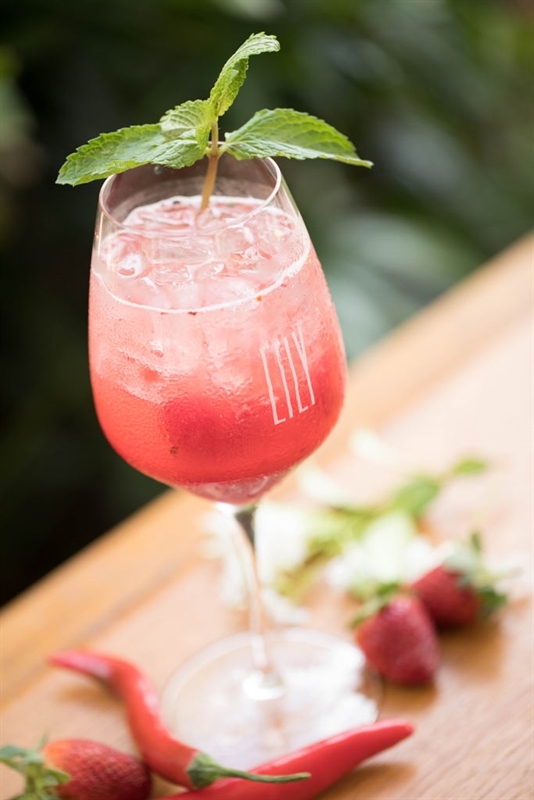 Discover Lily for yourself, book online at www.glenhotel.com.au or make a reservation with the team on 3270 6624 during opening hours. The Glen Hotel caters for all your function needs. Whether you are planning a wedding, 21st birthday party, a corporate event, or celebrating a milestone, The Glen Hotel can tailor a plan to suit you. You can choose from one of our superb packages with a range of optional extras that take the hard work out of your next event and leave you free to enjoy yourself. Our experienced staff are happy to assist you in any way, contact our Functions Manager Annie Moyse by phone or via our contact form. Lest we Forget this ANZAC Day. 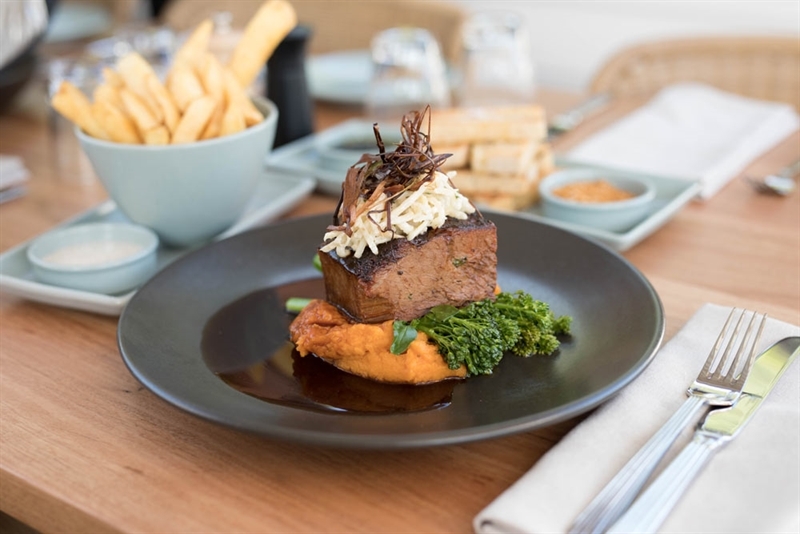 Commemorate our brave soldiers, head over to The Glen Hotel to take part in a traditional game of two-up and tuck into some ANZAC food specials. Click on more info to find out more or call on us (61) 7 3270 6666.